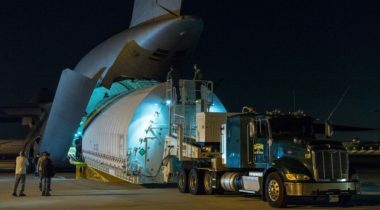 Nearly a year after Northrop Grumman’s acquisition of Orbital ATK closed, company executives say they’re getting the benefits they expected from the deal in terms of cost savings and new business. 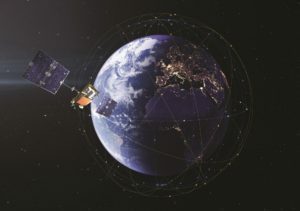 “For the first time since the initial launch of the system over 20 years ago, zero traffic is going through the old satellites,” Matt Desch, CEO of Iridium, said Feb. 6 at the National Press Club here. 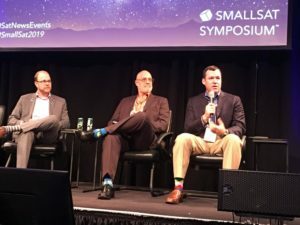 An undercurrent of the SmallSat Symposium was a widespread conviction that a shakeout is looming for certain entrepreneurial space sectors, prompting questions about the future of technology, personnel and business models that never get off the ground, literally or figuratively. 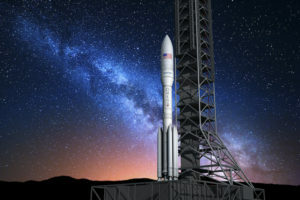 Northrop Grumman executives said Jan. 31 that the integration of the former Orbital ATK into the company is largely going according to plan but warned there could be financial impacts to the company if there is another government shutdown. 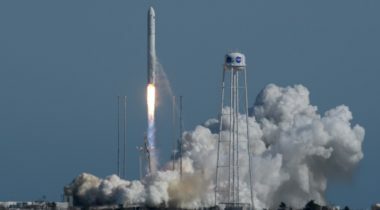 The U.S. Federal Trade Commission has cleared Northrop Grumman's $7.8 billion purchase of defense and space contractor Orbital ATK. 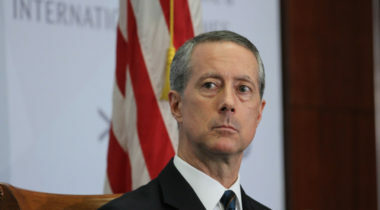 House Armed Services Committee Chairman Mac Thornberry has rolled out his mark of the FY-19 National Defense Authorization Act. 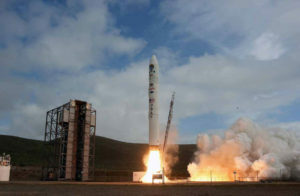 Northrop Grumman sees a big future in space. 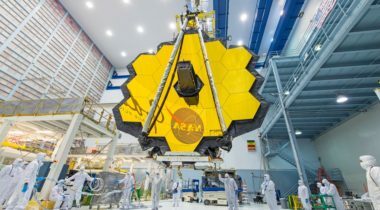 That’s one of the takeaways from last week’s earnings call for the first quarter of 2018. 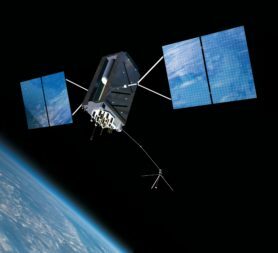 Northrop Grumman executives said April 25 that the company declined to submit a proposal for the next set of GPS 3 satellites, all but guaranteeing that Lockheed Martin will win the competition. 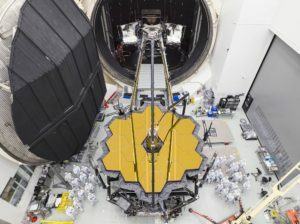 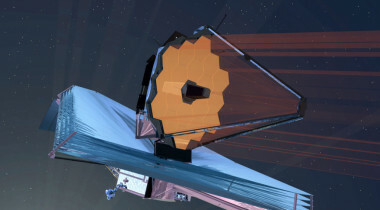 NASA announced March 27 that the launch of its next flagship astronomy spacecraft, the James Webb Space Telescope, will be delayed an additional year and that the mission is likely to overrun its $8 billion cost cap. 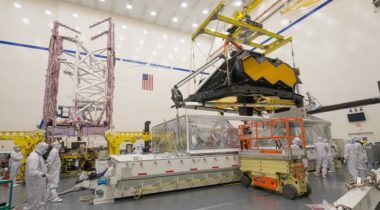 The optics and instruments for NASA's James Webb Space Telescope have arrived at the California factory where they will be integrated later this year with the rest of the spacecraft for launch next year. 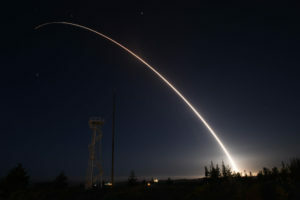 One concern is what implications this merger could have in ongoing efforts to modernize the nation’s intercontinental ballistic missiles. 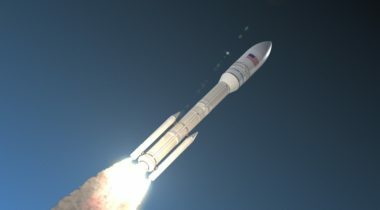 Orbital ATK is one of two key suppliers of rocket motors that would power future ICBMs. 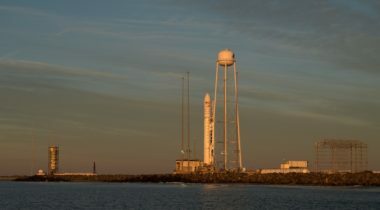 Northrop Grumman will acquire Orbital ATK in a $9.2 billion deal the companies announced Sept. 18.